A new collaborative follow up between Nike and Virgil Abloh has emerged. 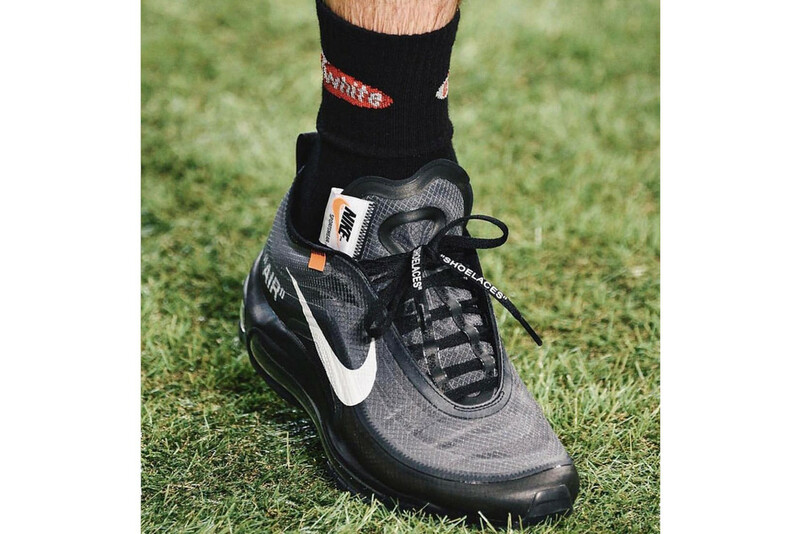 This time around the black iteration of the reworked Nike Air Max 97 was teased during the Off-White’s™ Spring/Summer 2019 runway show. The pic reveals how the deconstructed look is continued on the sneaker because of a translucent upper in addition to its shifted tongue logo, “AIR” stamp on each heel and white Nike Swoosh logo. Dope or Trash?